On SubRosas 5th album(3rd full length) More Constant Than The Gods, this Salt Lake City band crafts one of the most beautiful doom/sludge albums that I have heard. The band consisting of Rebecca Vernon(Guitar, Vocals), Sarah Pendleton and Kim Pack(Violin, Vocals), Andy Patterson(Drums) and, Levi Hanna(bass) craft six songs that take you on an emotional ride that leaves you melted into your chair as if you just smoked some of the finest herb known to man. Usher opens the album ethereally with soothing vocals and violin and builds to one of the best heavy metal albums I've heard this year. At no time during the album does it ever get boring or seem contrived, even when the songs go over the 10 min mark(and there are four of them here). The fact that it never seems boring is due to the strings which bring an added beauty and darkness to the songs. The lyrics throughout the album are sung as if they were written along with the riffs and paint a magnificent picture of loss, death, and obsession. I could not find a song that I did not like throughout the entire record. The stand out tracks would be Ghost Of A Dead Empire, Fat Of The Ram, and the albums closer No Safe Harbor. 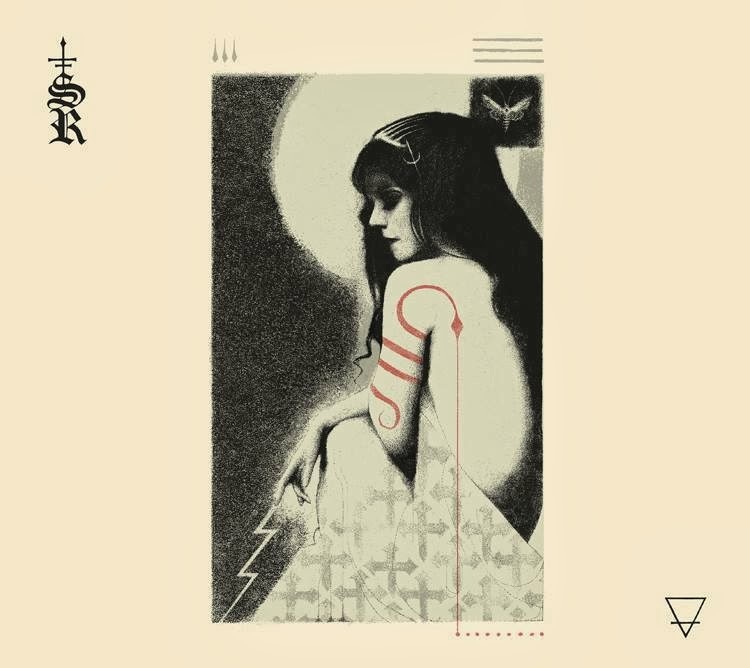 I am looking forward to hearing more from SubRosa in the future and hope they keep crafting wonderful chunks of peaceful, sludgy, doom.